Never miss the chance to prove to your buddies how big that fish really was! 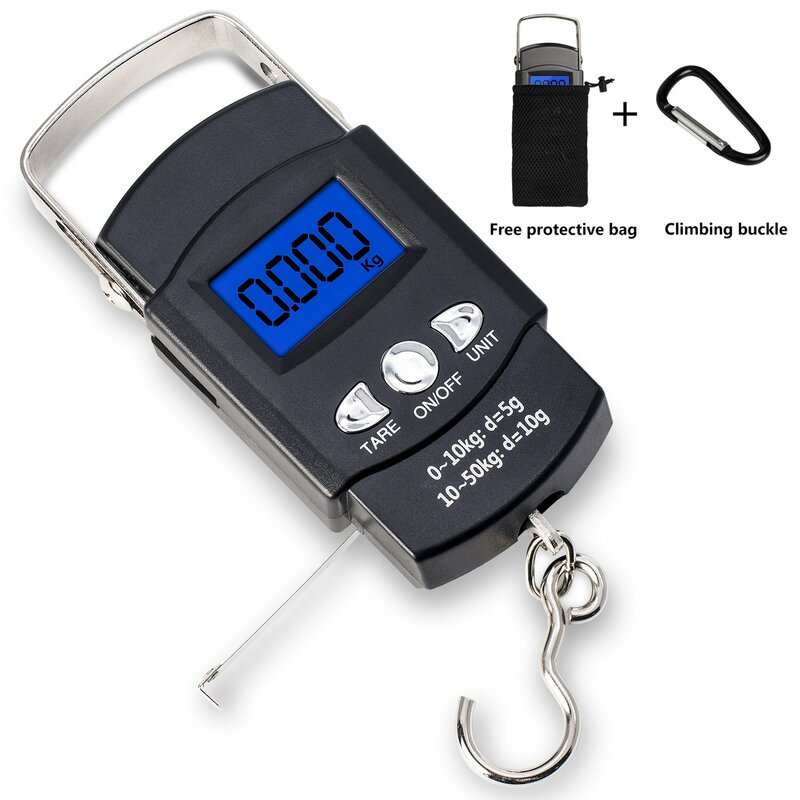 This entry was posted in Accessories, All and tagged amazon, fishing scale, Fishing Scale & Tape Measure, scale, tape measure, weigh scale. Bookmark the permalink.